War has erupted on the Atomic Sea. The small country of Ghenisa, like many others, is tottering on the brink of collapse under the onslaught of the Empire of Octung. 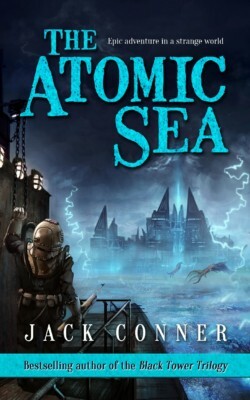 With the help of a grizzled whaler and a mysterious woman, widower Dr. Francis Avery will embark on an epic quest to save Ghenisa and unravel the secrets of the Atomic Sea.